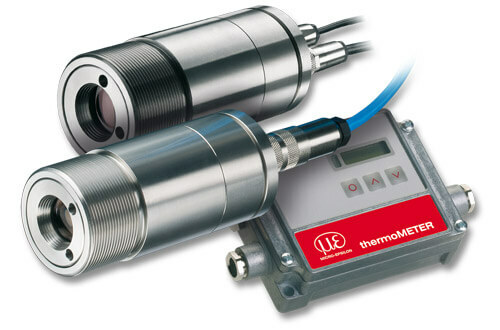 IR temperature sensors of the thermoMETER series incorporate state-of-the-art technology to achieve one goal: High precision and non-contact temperature measurements. 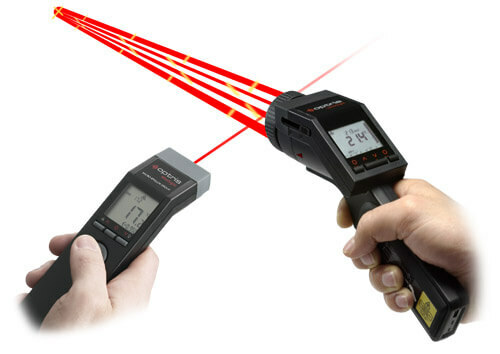 With this method, the infrared thermoMETER measures on the target precisely, wear-free and without any physical effect or impact. 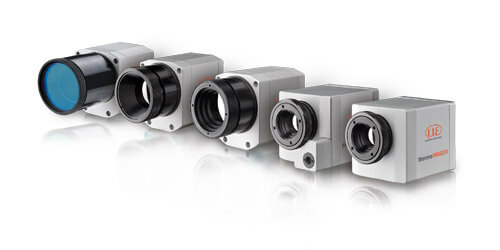 IR temperature sensors and IR cameras are used in a variety of applications within any industry from R&D to production and process monitoring.